The Philippines has 7,107 islands, after all. Boracay will always be a classic beach destination with so many beautiful memories for a lot of people, but with the unfortunate and even disturbing issues surrounding it, travelers will soon have no access to the island. While you wait for things to sort themselves out, you can use the time to explore the other destinations that you've probably never heard of before. The Philippines has literally thousands of islands to choose from; this list is just the tip of the iceberg. The harder the journey, the more jaw-dropping the destination. If you don’t mind the long and weary commute, then find your way to these remote spots. There are many in Romblon alone, like Cresta de Gallo, Tablas Island, and Bonbon Beach. In Camariñes Norte, there’s Calaguas Island. In the Visayas, choose from Bantayan Island in northern Cebu, Seco Island in Antique, and Cuatro Islas in Leyte. In Mindanao, try Britania Islands and Cagwait Beach in Surigao del Sur. 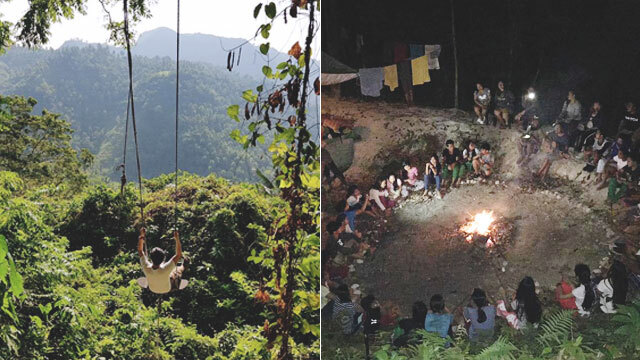 They started out as elusive spots known only to the locals and a small community of adventurers, but through the years their popularity spiked. 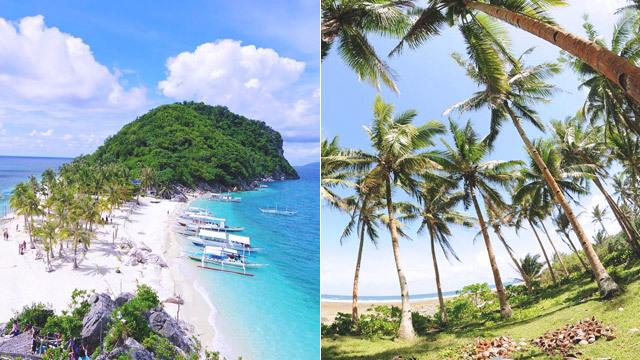 For starters, there’s Gigantes Island in northeastern Iloilo, Camiguin Island in northern Mindanao, and Caramoan in Camariñes Sur. Once upon a time, they were secluded, but now these destinations have a growing number of restaurants and resorts to accommodate tourists. If our 7,107 islands were ranked according to hip factor, then Siargao, Palawan, Siquijor, Moalboal, Apo Island, and Eastern Bohol would probably make the top 7. Is it because of the foreign tourists who have flocked to these islands to escape the mainstream beach culture, motorbiking their way through the sunset dressed in colorful bandanas, white tees, and ripped denim shorts? Is it the growing number of baristas, yoga teachers, diving instructors, and tattoo artists who have set up shop in these islands? Or is it because they’ve managed to maintain a decent level of cleanliness and elusiveness despite their popularity? White sand and thriving sea life aside, these islands have developed a distinct culture on their own.